Since its debut in 2010, Peyton's Promise has raised over $35,000 to provide ten (10) grants. This helped 10 babies finding permanent homes. 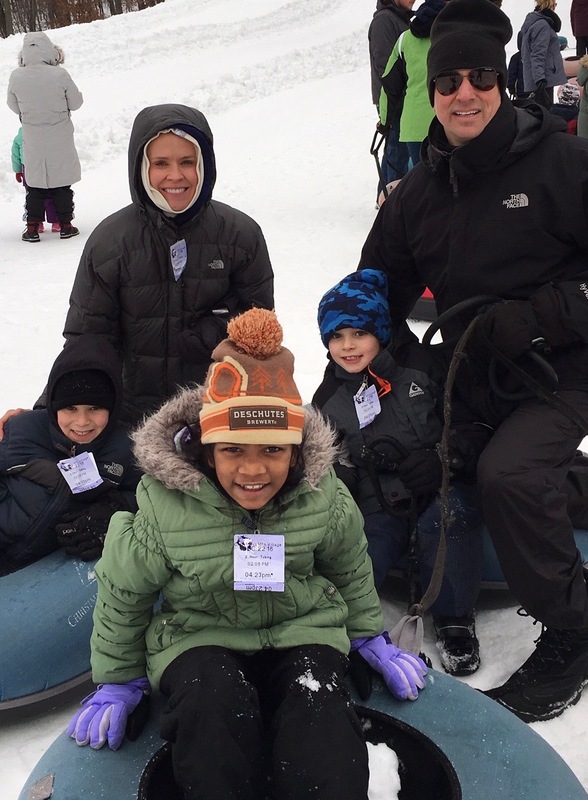 100% of check or cash donations goes towards a $3,500 Grant that assists parents with finalizing their adoption. 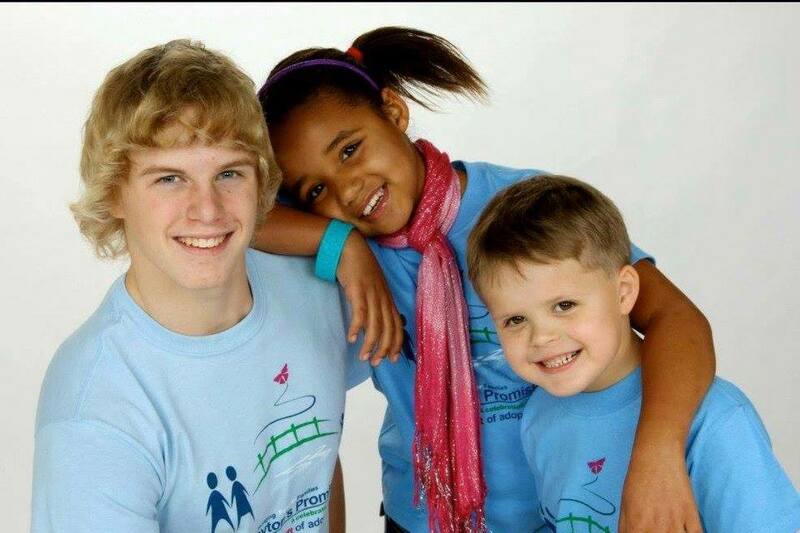 Join the Saline's in their effort to raise adoption awareness and Bridge Forever Families by donating to PEYTON'S PROMISE. All donations are 100% tax deductible. A receipt will be mailed. TAKE THE CHALLENGE - Start a donation jar and raise money towards the next Peyton's Promise grant. The program that earns the most money for the cause between now and January 1st will win a $500 credit off registration fees! 100% of check donations go to the cause. 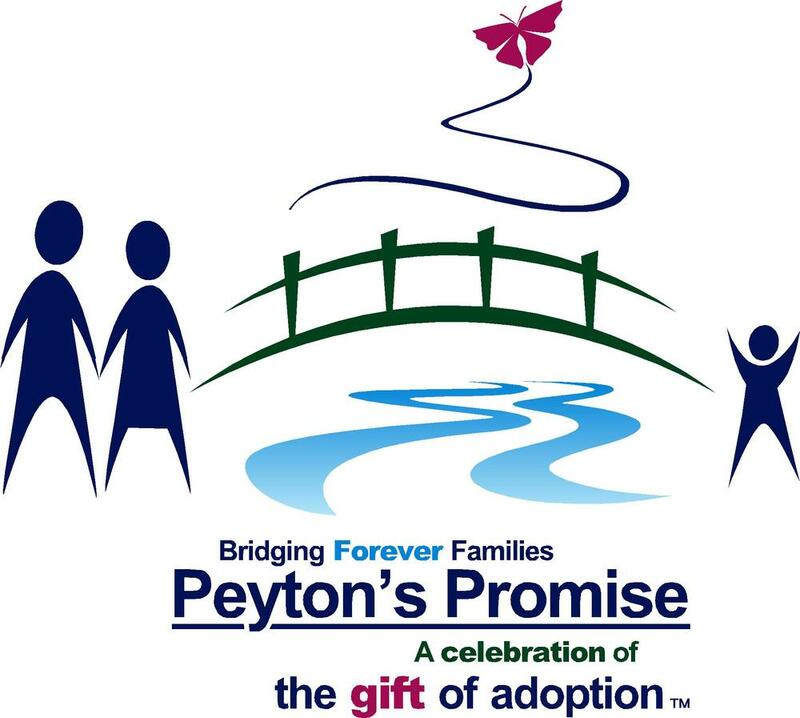 Peyton's Promise ... Bridging Forever Familes... One baby at a time. A celebration of the gift of adoption. Dylan was born without a hitch. We began trying for a second child when he was two. 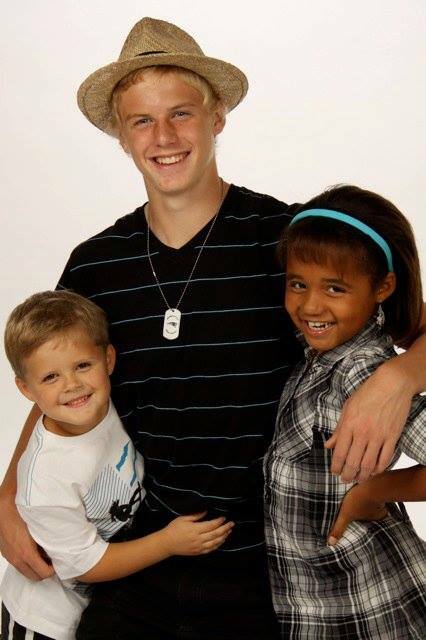 After five years of infertility ending with eight rounds of invitro and two miscarriages, we decided to adopt. 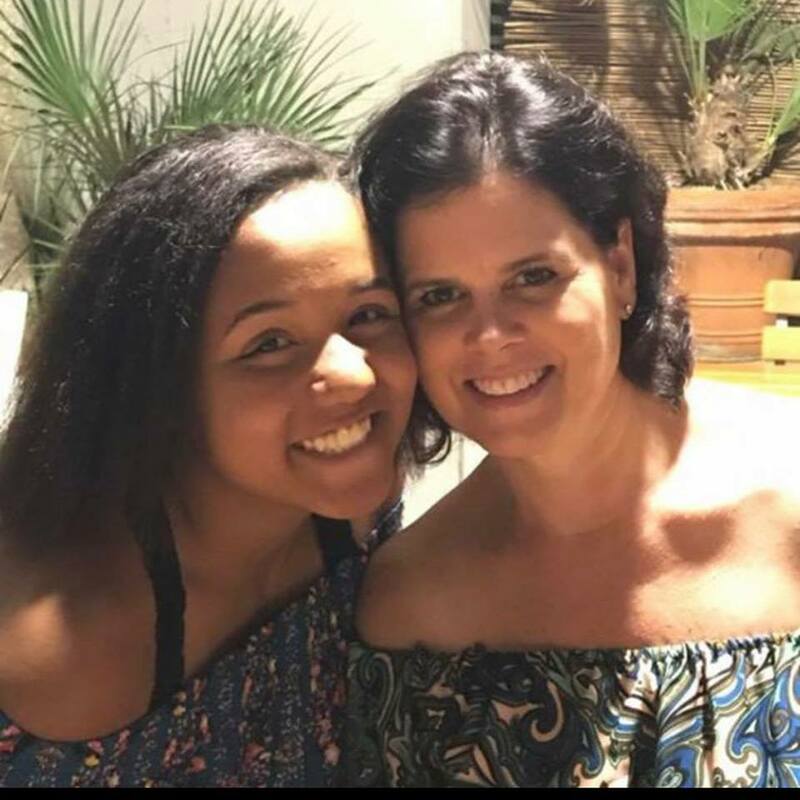 After going through the lengthy process and being put in the adoption book, we received a phone call about a baby girl born and the birth mother had chosen our family for placement. We suddenly had a new baby girl and couldn't have been more thrilled. 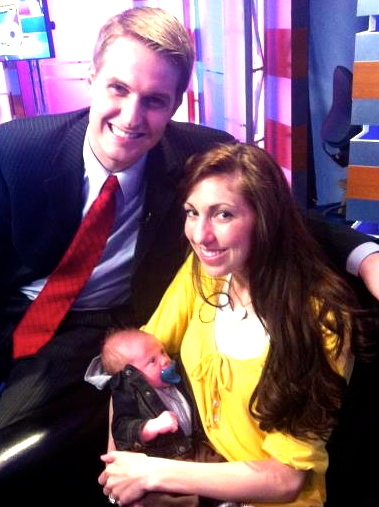 Three years later we had another surprise; baby Greyson. 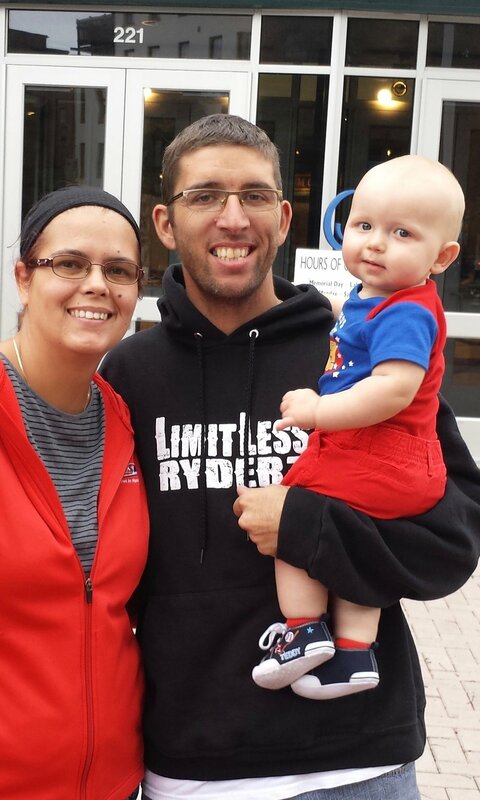 Look how Peyton's Promise made a difference in one families life! Greta and I just wanted to sent a big THANK YOU to Peyton's Promise for the generous gift they gave our family to assist with Matthew's adoption. We were so excited to find out we had been awarded this gift. Without it, we would have been stretching our pennies even further to make ends meet with all of the adoption costs. Little Matthew is doing great and loves his older brother and two sisters. 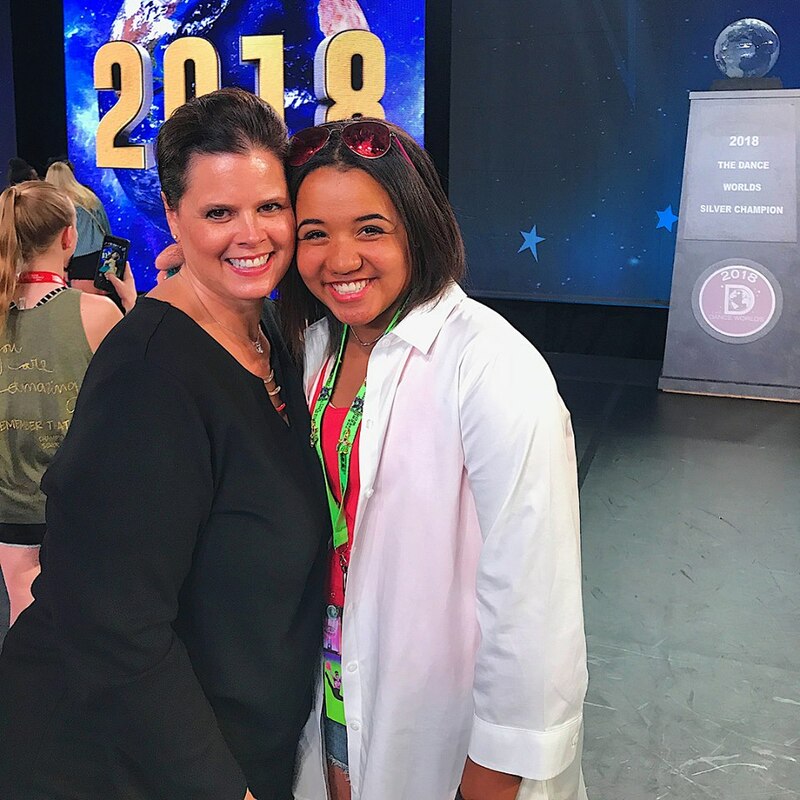 We can't be more delighted with our decision to adopt and Peyton's Promise really helped make it all seem worthwhile on this side of the story! We sincerely appreciate your generosity and your heart for adoption! May God bless you richly! WANTING TO APPLY FOR THE PEYTON'S PROMISE GRANT?